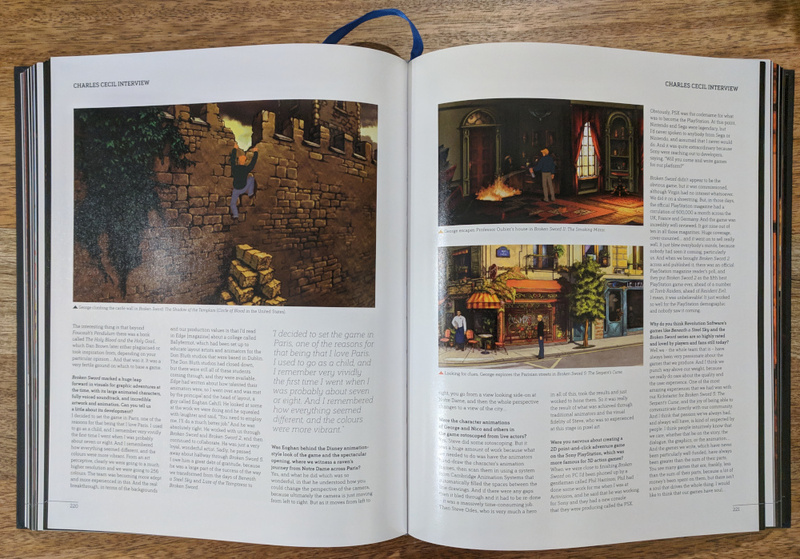 Interview with Charles Cecil alongside some art from the Broken Sword series. 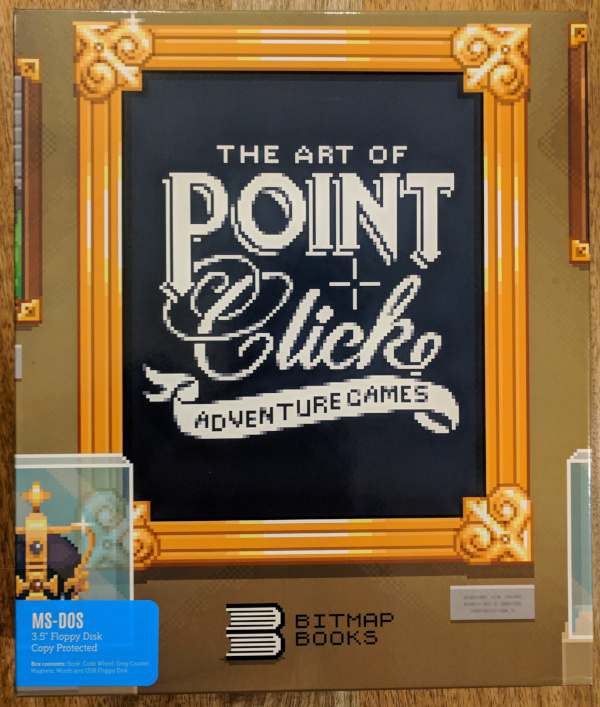 Credit: Bitmap Books. Fair use.